We love to take good care of our customers. See what they have to say about their experience with ScotBlinds. We love the shutters. Thanks again. Great experience. When installing they noticed a defect I hadn't noticed and took care of it right away. It went great. Love the blinds. Love the service. Lillian and Alan were a pleasure to work with! They made things easy and as inexpensive as possible. I highly recommend their services. Hi! You guys are the best. ..
Allan was great in helping us pick the right shutters for our home. We highly recommend Scot Blinds! As always. You guys are The best!! Alan was very pleasant to work with. The installer was on time, quick and efficient. Highly recommended. Met them at the Home Show in Del Mar and we impressed with their wide selection of products. Love my new blinds too. The whole process was handled quickly and professionally. Would definitely use them again. Very professional company. Great customer service. Love the blinds. Looks great at a reasonable price. We had a great experience going over all our needs and options. We even had a design issue last minute after some items were being installed and they went back and forth with the installer to find a solution. Couldn’t be happier! Friendly and professional. All went smoothly. Very satisfied. We love our blinds! It was a simple process and we are very happy. Always a pleasure working with Alan and Lilian! They've taken good care of me for my personal and business window treatment needs. Alan is great to work with and very customer focused. He makes sure the job is done right. We're very happy with our new blinds. I'm very happy to recommend Scotblinds for your window blind needs. Lilian and Alan are the nicest and most professional people you could hope to deal with. I highly recommend!!! Awesome company and I highly recommend to anyone in need of blinds. They took the time to make sure we got exactly what we wanted. Really enjoyed the whole experience with ScotBlinds. Very helpful in choosing the blinds and the installation was a very smooth process. I appreciated the calls letting me know when they would arrive. Helpful sales people, great workmanship! Friendly service. Professional staff. Great quality. Excellent service, quality products, great prices. Alan and Lilian are super nice! I plan to use Scotblinds again for my next project very soon! Very nice owners. Good workers. Great shutters. I am a very satisfied customer. Friendly, professional, knowledgeable and on time. Great pricing too! always on time, reliable and such attention to details. Quick, easy service. Have worked with them twice now with excellent results both times. Thank you! Fabulous! Great service, great price, great product. Alan and Lillian go out of their way to make sure that you get what you want. Prices were more than competitive. We were very happy with the end product. We had even referred Scotblinds ever before we purchased blinds for our own home. Great service, great people, great product. We've used ScotBlinds for three separate jobs and have been extremely happy every single time. 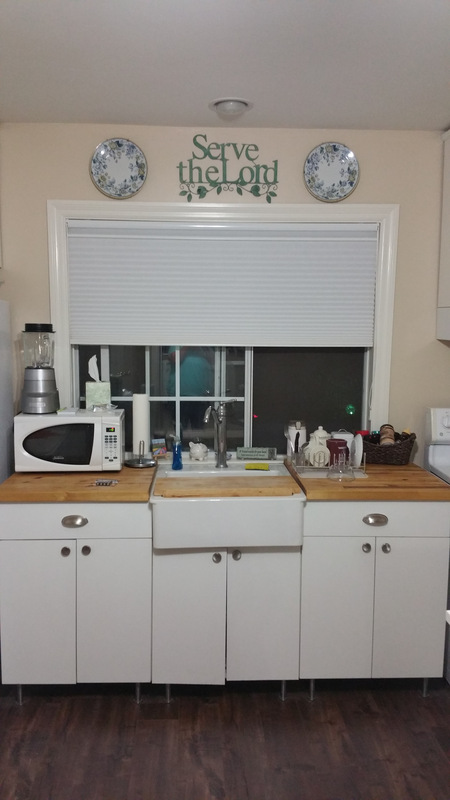 I needed high quality blinds done quickly. Scotblinds came through with a high quality blind delivered and installed quickly. Overall an excellent experience. I would definitely work with them again. 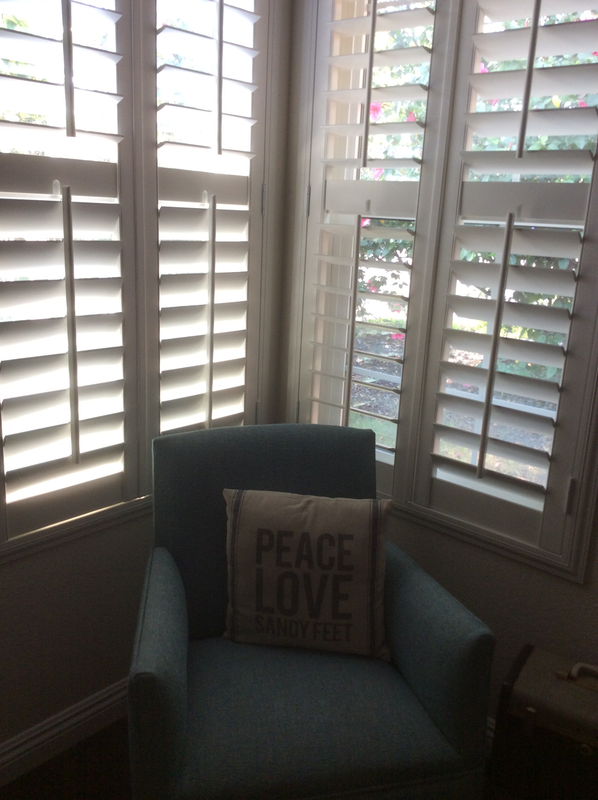 I loved my shutters, as well as the whole process. Absolutely great service & wonderful people! Love Scotblinds! Love the people, Love the Quality, Great Service!!! 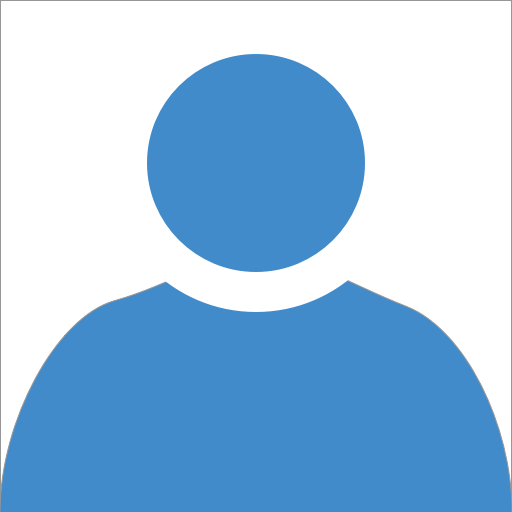 Great experience, completely satisfied with the product as well as the service. Really nice people. The entire process from beginning to end was conducted professionally and efficiently. Our window coverings are beautiful!! Can't beat the product, service and price. We're now fans for life! I will recommend Scotblinds to a family or friends. 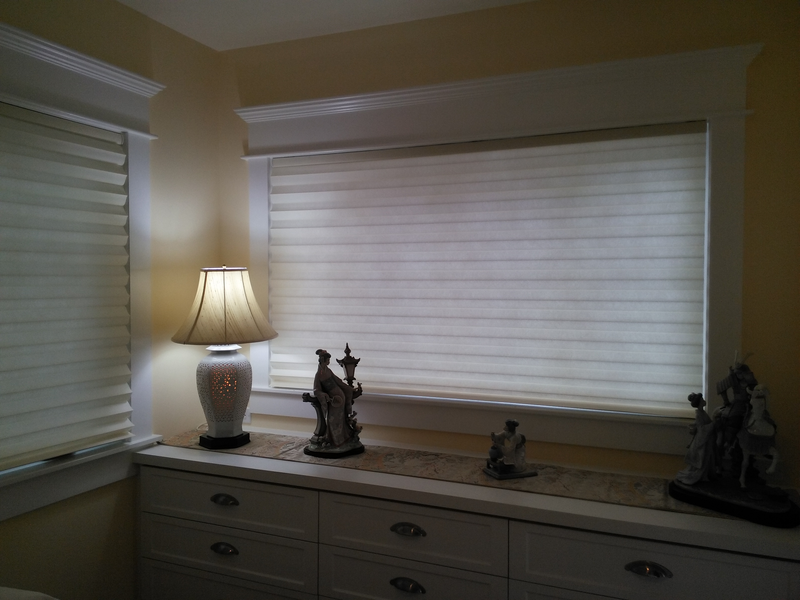 Good quality blinds and great service to their clients! Beautiful, quality work! And very quick process. I like that Scot Blinds uses American made products. I couldn't be happier with my purchase. We had about 7 windowns done, and literally love our blinds. Can't wait to have the rest of hour home done! Got great advice and am happy with the installation and result. An entirely professional team. Very organized and great communication. Will use them for life. The blinds were measured correctly and installed well. This is a rental and we were very pleased with their service and connection with our residents. Good service, on time and price competitive. I highly recommend ScotBlinds. Alan and Lilian truly understand the concept of great customer service. Professional, personable and knowledgeable from consultation to installation to follow up. Very easy to work with. 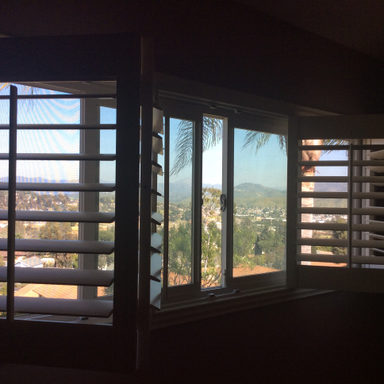 Came to the house and provided good advice and helpful suggestions on selecting blinds and shutters. Quality products at a fair price. Installer very good. 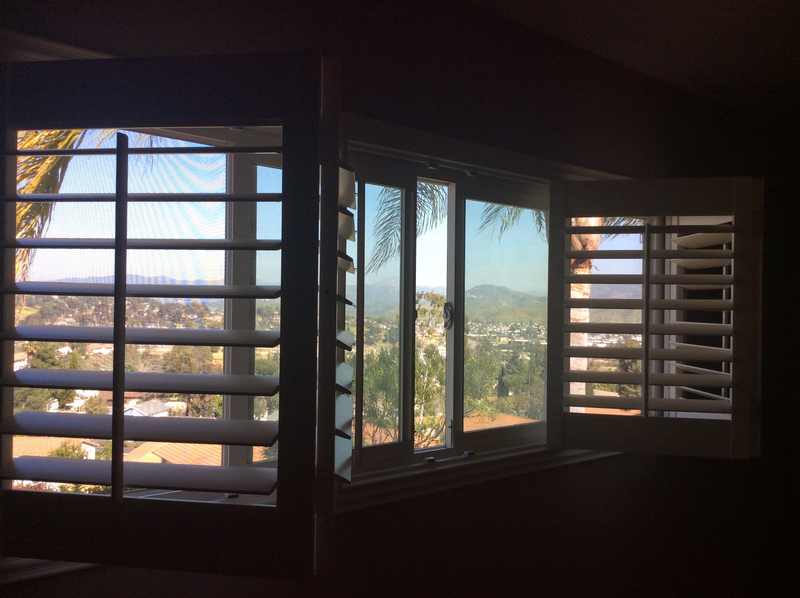 Professional service, great results with our window shades..
Alan and Vivian are true professionals! Their business is rock solid and provide incredible personalized service. I would highly recommend them to all of my friends, clients, and future prospects in real estate! Good job at reasonable price. Two of the blinds came in from factory with glitch. Allen replaced them within weeks. 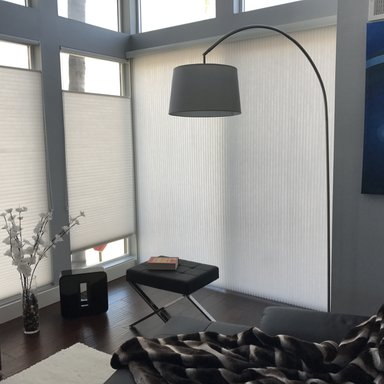 We'll use Scott Blinds for future window coverings. We had Scotblinds install our blinds at our previous home years ago and immediately had them come back to our new place with an even superior product. They did an outstanding job and we could not recommend them highly enough. Great quality product and great service. The installer came within the promised 2 hour window, called and gave a 20 minute notice and was in and out in less than 30 minutes after showing me how to use the system. Great quality, professional, reliable and well priced! I'll for sure use them again and recommend them to others! Very professional team and great value. Great experience from start to finish. Reasonably priced blinds. Installation was very organized and quick. Love my new window coverings. A very positive experience from the first phone call to Lillian, appointment with ALan, installation by Jerry and we are thrilled the blinds! The entire process from appointment to installation took just over one week. Great experience! This is our second purchase with them. On time arrival for appt, lots of options shown, delivery right on time, and the installation guys were great. Can't ask for anything better than that! 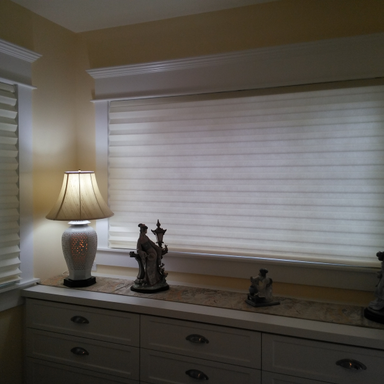 Scot Blinds goes above and beyond in customer service, quality of service and installation and competitive pricing. If you're in need of window treatments they're your vendor! Great service, very good price/value. Very nice people too. Alan called right after install and came back to double check the completed work before he took final payment.